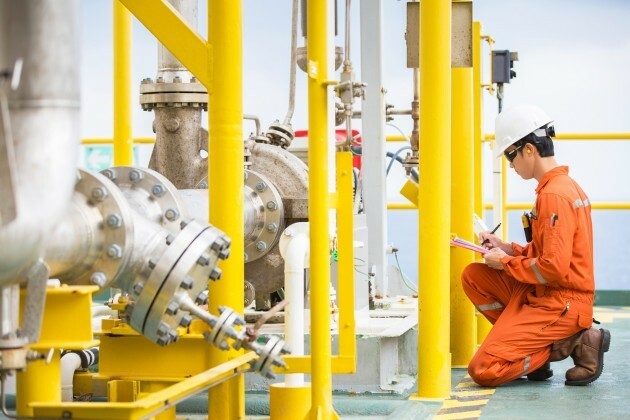 In Part 1 of this guide we discussed the oil & gas industry’s fears over a pending skills shortage. In Part 2 we look at how to fill gaps in your organisation as the market recovers. The oil industry’s downturn was a wake-up call for the frivolous spending of the $100 per barrel era; for a generation which had only known boom times. The industry still has a bright future ahead but simply buying talent in the recruitment market may not be the best long-term, sustainable strategy for businesses and it will only become harder if a serious skills shortage does arise. Buying skills and then building on them with work-based or external training is a better strategy that will protect the future of the company and may be more cost-effective in the long run. With in-house programs, staff can also “earn while they learn” at minimum disruption to their daily activities. The right hire with the right training can also be used to develop a cultural fit that is hard to achieve with short-term hires or a high staff turnover rate. Tactical hiring combined with training may be the better option for organisations seeking to bridge the divide between the cost of skills available in the jobs market and the skills they require, allowing them to focus on stability and growth. Better training and development will result in a more agile, loyal, motivated and productive work-force that is fully equipped to rise to new challenges and drive companies forward. The stabilization of oil prices over the last few years has led to an upturn in activity and confidence with 70 percent of managers saying they’ll maintain or increase capex budgets in 2019. Many companies have also said that they can remain competitive even with oil price volatility due to the cost-cutting efforts that have been implemented across the sector. With spending set to increase, demand for talent will follow, so this is the perfect time to position your workforce to be sustainable through a potential skills shortage. In the final Part of this guide we will consider the effects of the digital transition on work-forces.